Noella is a Partner at Oraro & Company Advocates. 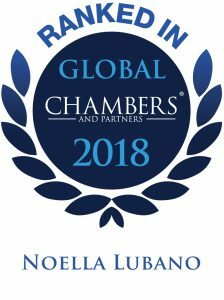 A recognised dispute resolution and arbitration expert, she specialises in asset tracing and recovery of assets,commercial litigation, employment and labour disputes, shareholder disputes but is well regarded for her international arbitration and insolvency & restructuring expertise. Noella regularly advises clients in a wide range of areas such as energy, financial services, manufacturing & industries, public sector and private clients. 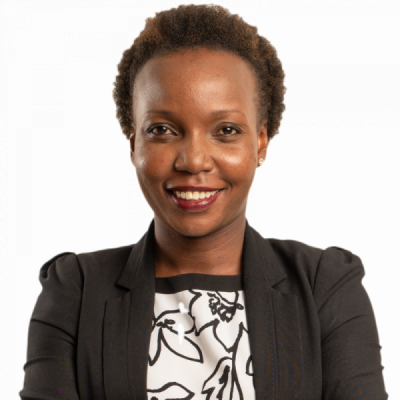 She holds a Master's degree (LLM) from the University of Cape Town and a Bachelor of Laws (LLB) from the University of Nairobi, Kenya and a Diploma in Law from the Kenya School of Law. 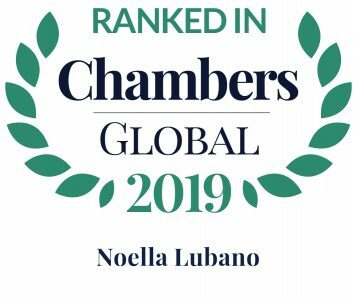 Chambers Global 2019 Guide lauded her as a "a good strategist" with "an extensive knowledge of ICC arbitration and an investigative approach," adding that "She's an expert in arbitration and a force to be reckoned with in cross-examinations." "A good strategist" with "an extensive knowledge of ICC arbitration and an investigative approach." Testing the safety net in banking: Is deposit insurance adequate?